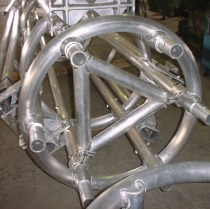 Alifab manufacture a wide range of products for a varied group of customers with an emphasis on ALUMINIUM FABRICATION. Products may be designed and detailed either by the customers design team, alternatively Alifab’s engineering can undertake that design. In addition the company also manufacture a range of in house products that are sold into the general market. Alifab has the capability to undertake mechanical and structural engineering designs that may be certified. 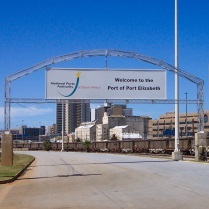 They have undertaken a number of nationally recognised aluminium projects during their history. Above all their experience and knowledge in aluminium design enables them to successfully complete any project that they undertake. 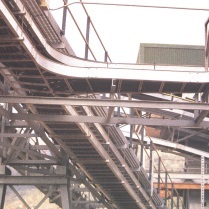 Alifab’s standard range of products mostly make use of expanded aluminium Ampligrip, Amplimesh or Amplibeams. These products are often included when designing products for engineered customer requirements however this is not a prerequisite. Products that fall within the manufacturing capabilities of Alifab are listed below. These products are available in standard designs or they can be modified to suit customer requirements. 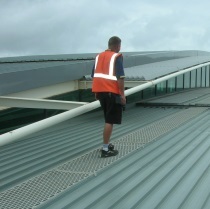 ROOF GRIP and ROOF STEP are roof access control systems that ensure safe and controlled access to the roof space. 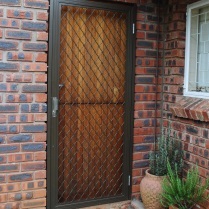 Gorilla Security Gates are fixed size, hinged gates that are mounted to the outside face of the door frame. 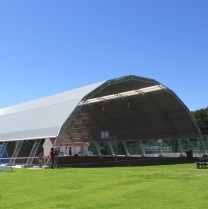 Rapid Building Solutions manufacture roof structures that suit a wide range of roofing needs. 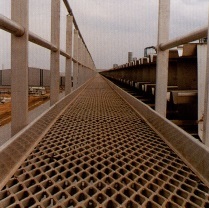 Ampligrip is an expanded aluminium floor grating. Alifab incorporates the flooring into a variety of designs. Amplimesh is an expanded aluminium mesh product. Alifab incorperated this mesh into a wide variety of products requiring mesh. Amplibeam is a structural aluminium beam. Alifab utilizes the beams in customer designed structural products. Alurak is an aluminium CABLE LADDER SYSTEM designed to support electrical cables in commercial and industrial installations. 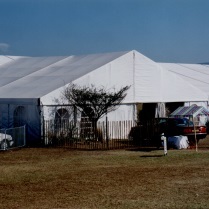 Alifab manufacture a range of standard portal frame marquees using aluminium for easy transportation and erection. 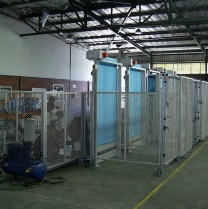 Alifab undertake aluminium fabrication for various customers that do not have the capabilities to fabricate themselves.